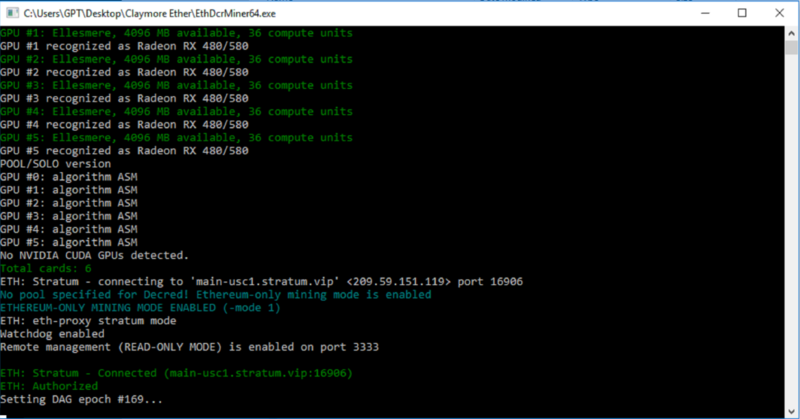 We will be walking you through connecting Claymore for Ethash on Windows 10 to your HASH Scheduler on Stratumsphere. Download Claymore and extract it to a place of your choosing. We suggest the Desktop. If you have questions on how to optimize your GPU clocks and performance with Claymore please read through and ask questions on the official Claymore Bitcoin Talk Thread. Click on the epools file in the Claymore folder you extracted on the previous step and open the file with notepad. Keep this epools file open as you will use it later. 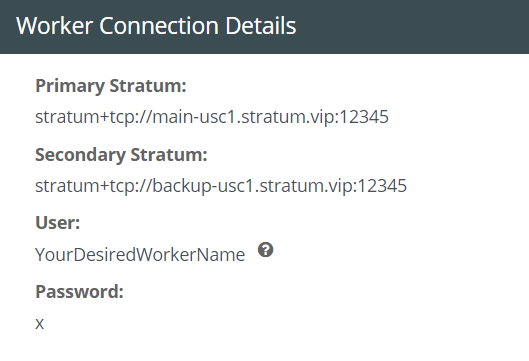 Login to Stratumsphere and click on the Ethash scheduler you want to connect this worker to. In the overview section of the scheduler you should see Worker Connection Details on the bottom of the page. Make note of Primary Stratum and Secondary Stratum connection strings. 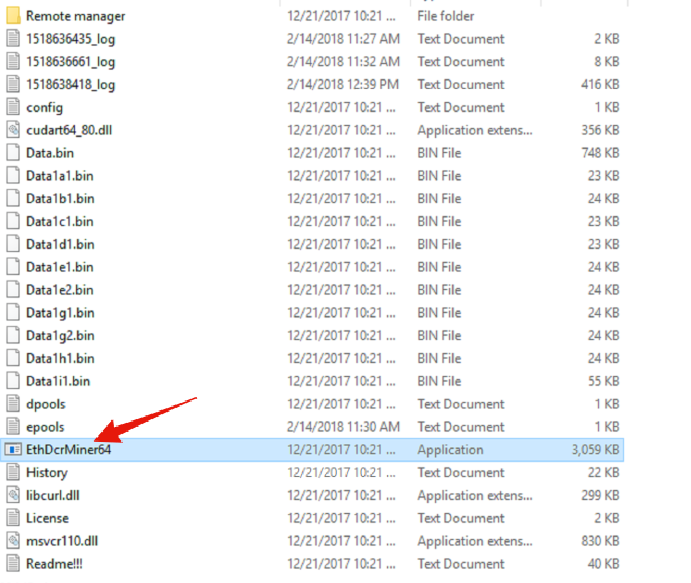 Open the epools file in notepad that you should still have open from previous steps. Add these two lines below, please make it accurate for your Primary and Secondary Stratum connection strings you noted down in the last step. WALLET is your workername. Do not worry! Stratumsphere takes care of applying the correct payout/wallet address or pool account when your personal pool or rentals are setup through Stratumsphere. Just make sure that it&apos;s just your desired worker name or else you will have connection issues. 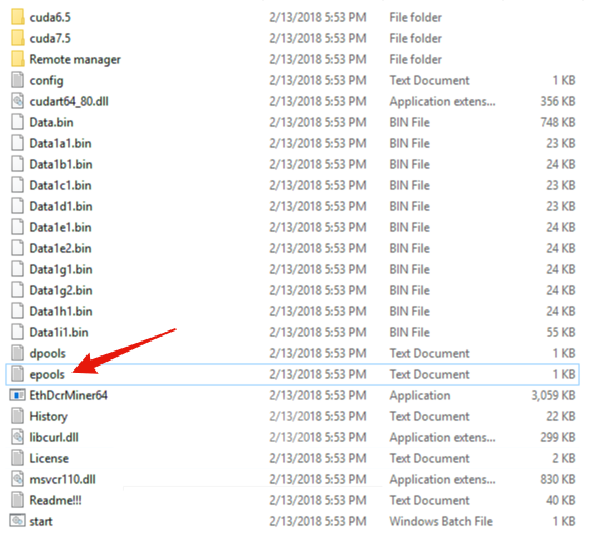 Remember to click File -> Save on your epools file in notepad after you have made your changes. Claymore should now startup and you should get messages stating the DAG is being generated. After several moments Claymore should be finding shares. You will see various statistics like GPU temperatures, fan speeds, and current MH/s per GPU. Depending on your worker&apos;s hash power and the mining pool set for personal or rental in Stratumsphere share find times will vary.